See for yourself…beautiful homes, happy clients, a mutual respect of the relationship between Builder, Client and Trades..it speaks for itself! 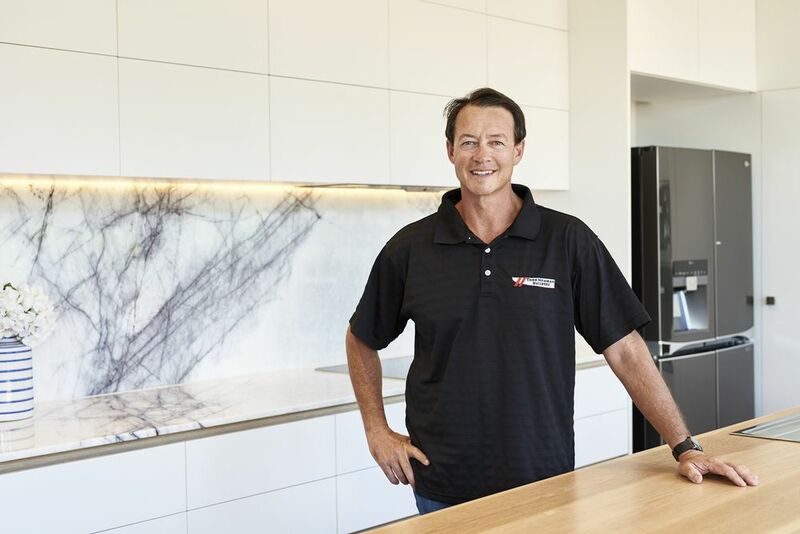 Who is Todd Newman Builders? 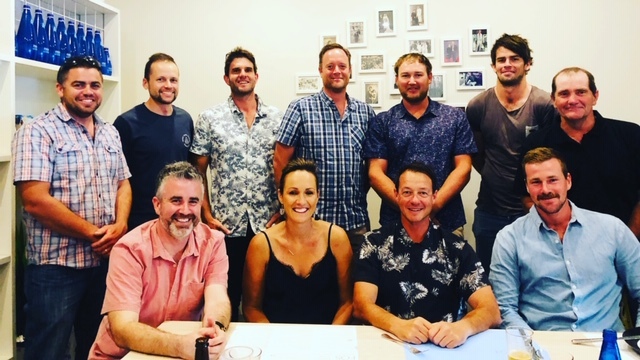 We are a bunch of passionate, Enthusiastic, Talented and Highly Skilled people, all here to make your building experience a pleasurable one. We excel because you have vision; whether it be your first home, your fouth home, your Architectural home or your renovation or extension. It’s because you want a builder that shares your dream and makes it happen with minimal fuss. 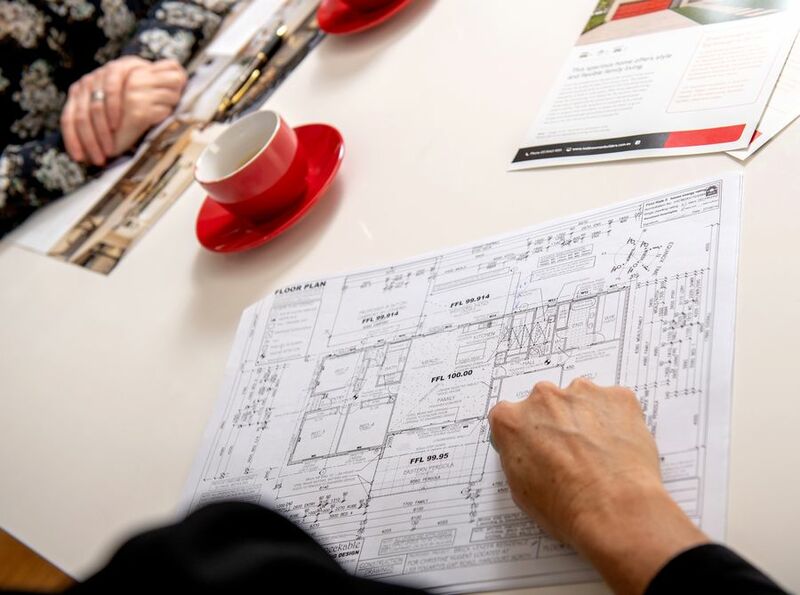 From the very first chat to handing over the keys to your new home, the Todd Newman Builders experience revolves around mutual trust, an appreciation of creative ideas, skilled knowledge and quality craftsmanship. 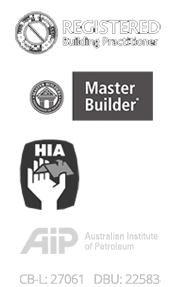 We aim to cement our standing in the Bendigo region as the most highly talented builder, well regarded by peers in the industry. In climbing to this status we can’t get there without enthusiastic, passionate staff and satisfied clients; and we have plenty who have helped us to date. Come join us on the journey! Our customers are the centrepiece of our team. We believe in the value of our products and services and we do NOT compromise on quality. We provide affordable, high quality solutions to individuals and businesses. Our culture is of continuous improvement we challenge ourselves to be better. Our people make our business special, we are authentic and passionate about what we do. We respect our customers, as they are what grow this business. We’re ethical and honest, delivering to our promises.